Heavy Truck Parts and Diesel Cores That Keep You Moving! Our Team is Committed to Serving Our Customers! We Help You Find the Best Solution for Your Situation! Experience Matters and We Have More than 30 Years! We Offer the Best Diesel Core Solutions in the Nation! 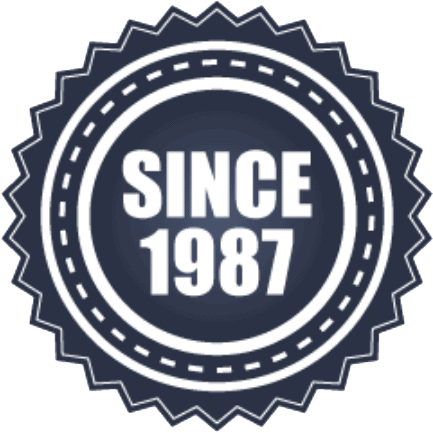 We have over 30 years experience in the diesel parts industry specializing in used and core diesel engines, transmissions, differentials, and associated parts.